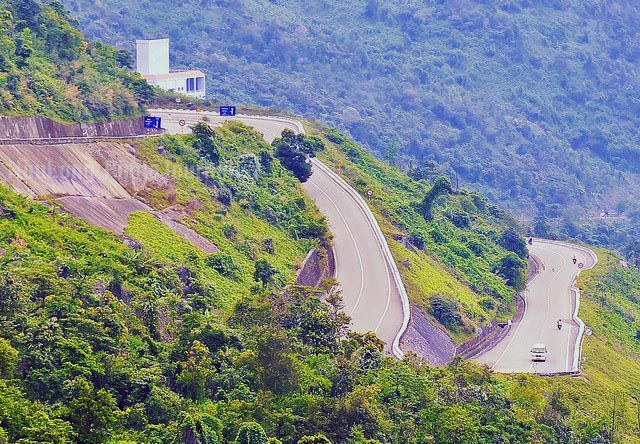 Hai Van Pass, the natural border between the two provinces of Hue and Danang City with a length of 21 km across the high mountains of a branch crossing to the sea of Truong Son Mountain Range. Hai Van Pass (meaning ocean and clouds because the waves pat mountainside and all year round cloud cover on top) is considered the most beautiful and also the most dangerous scenic pass of Vietnam on the journey north to south for more than 700 years, with the height at the top of the pass is 496m above sea level. The slow climb upwards takes around an hour and the winding route down-hill may be stomach-churning experience for some. Hai Van Pass crosses the country from the western border to the east coast, thus creating a distinctively different climate, culture and people in the two regions. 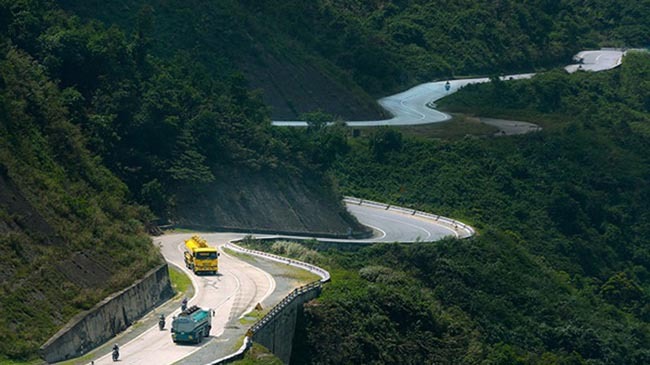 Transportation through Hai Van pass, before Hai Van tunnel built, is quite difficult. Road trip passing over the pass takes an hour, however instead you will have the opportunity to admire the pass and scenery below or witness the spectacular fog. 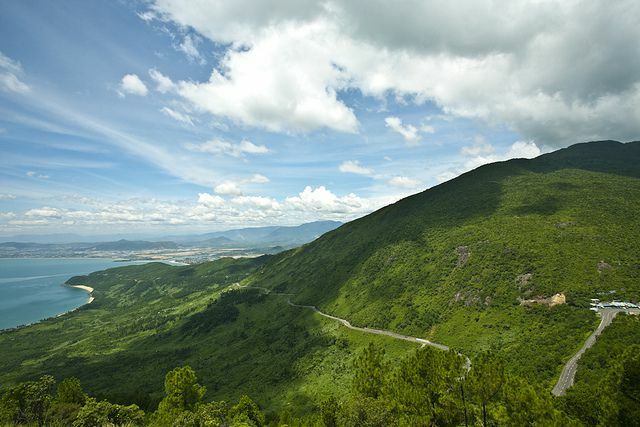 Although the terrain of the road is quite dangerous due to high mountains and deep pools, this place is an ideal tourist destination for a stop, photographing on the way Hue – Da Nang. On sunny clear days, from Hai Van pass, you can look to the north, is the mountainous hills that coincide with the white clouds, the faraway is the Lap An lagoon, the picturesque Lang Co fishing village, to the south, waves surf around the mountainside, looming the fishing boats of fishermen running offshore. 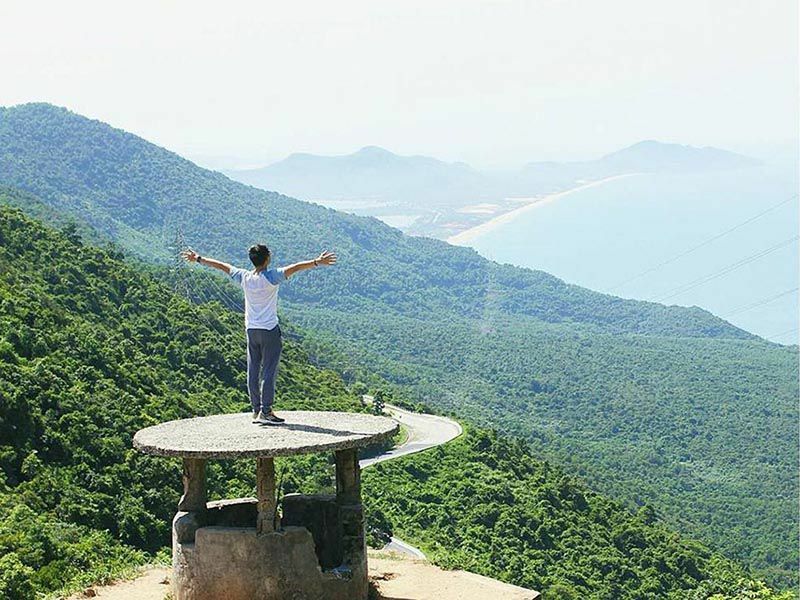 If you travel Hue on a road trip from Da Nang, it’s the best chance to make a stop on Hai Van Pass for panorama view of Da Nang, the ocean and Lang Co beach. 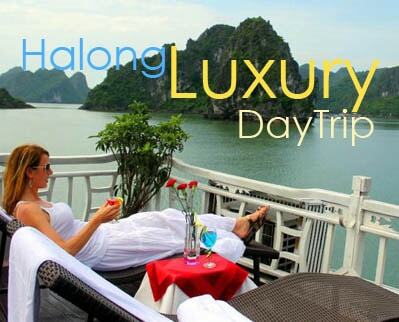 You can also rent a car to have a scenic drive to Hai Van Pass from Da Nang.